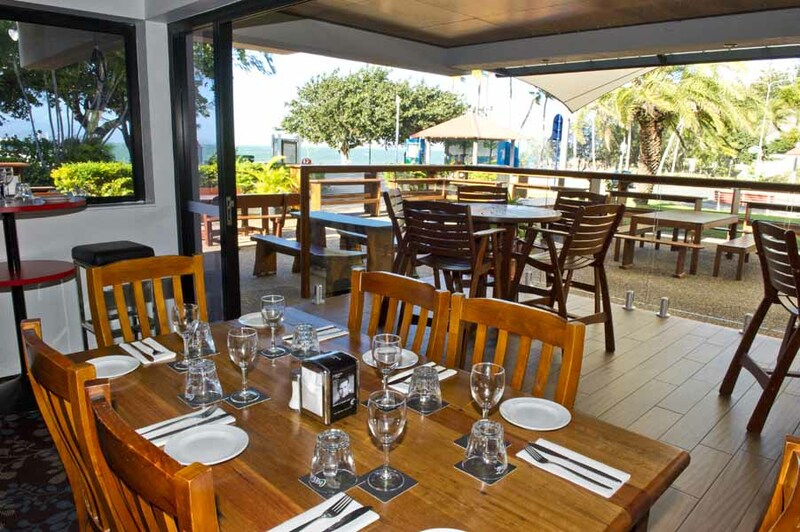 The recently refurbished R&R Bar and Restaurant is a stone’s throw from the historic Picnic Bay Jetty, offering uninterrupted, panoramic views of the Coral Sea and Townsville coastline and headlands. Indoor and outdoor settings combine perfectly at the R&R Bar and Restaurant. 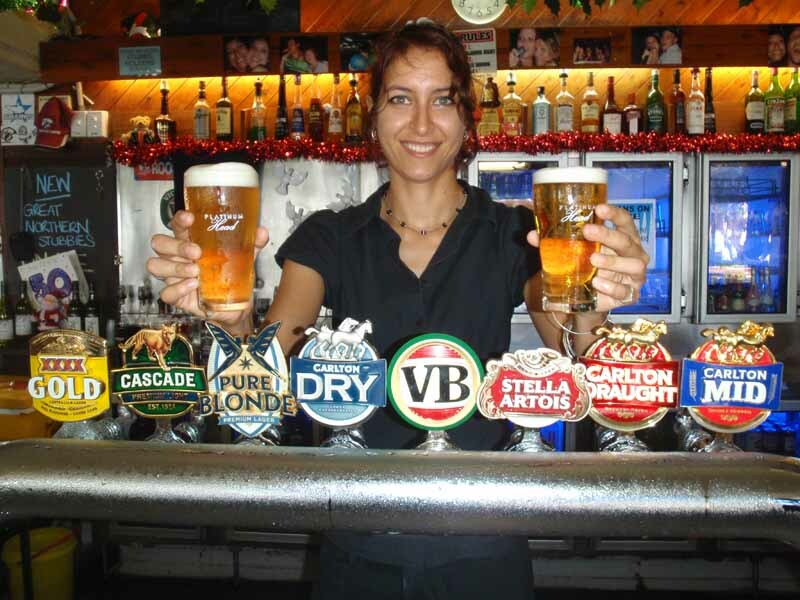 The spectacular view and surroundings are complemented by culinary delights and our fine wine selection, which has been hand-chosen to represent many local and Australian regional wines. 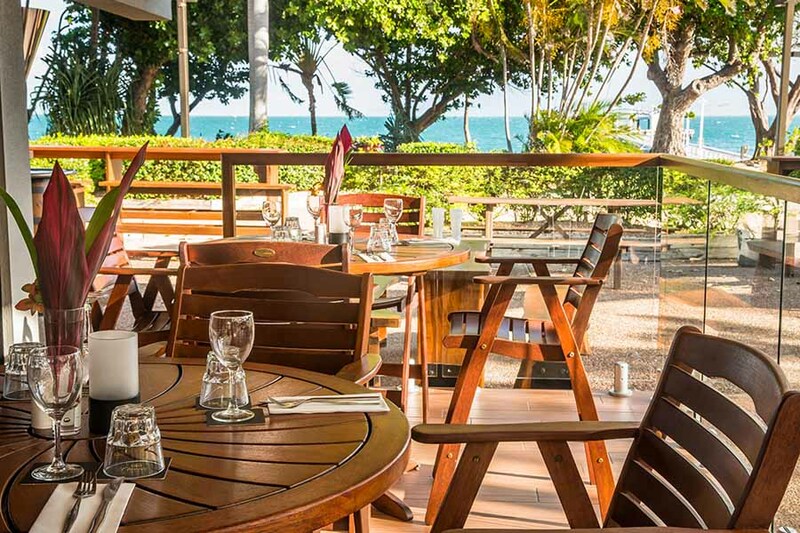 Our contemporary Australian menu offers locally-sourced seafood and daily specials, which can be enjoyed in a casual al-fresco setting made for embracing the Queensland climate. 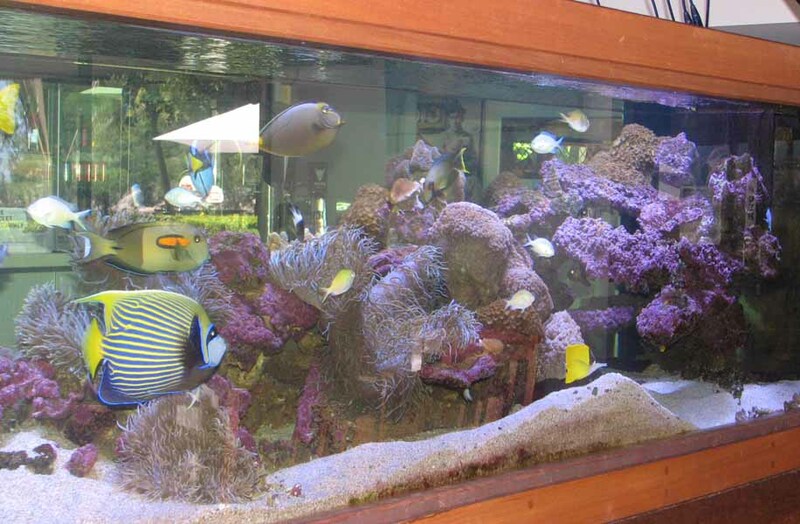 Alternatively, dine in air-conditioned comfort and enjoy viewing our colourful, native Great Barrier Reef aquarium, the largest on the island.